Prestige Deck Coating in Laguna Hills is now providing expert waterproof coating and repair to the Laguna Hills area. We apply a 5-layer waterproof decking system that is stronger and lasts longer than many other Southern California decking companies. 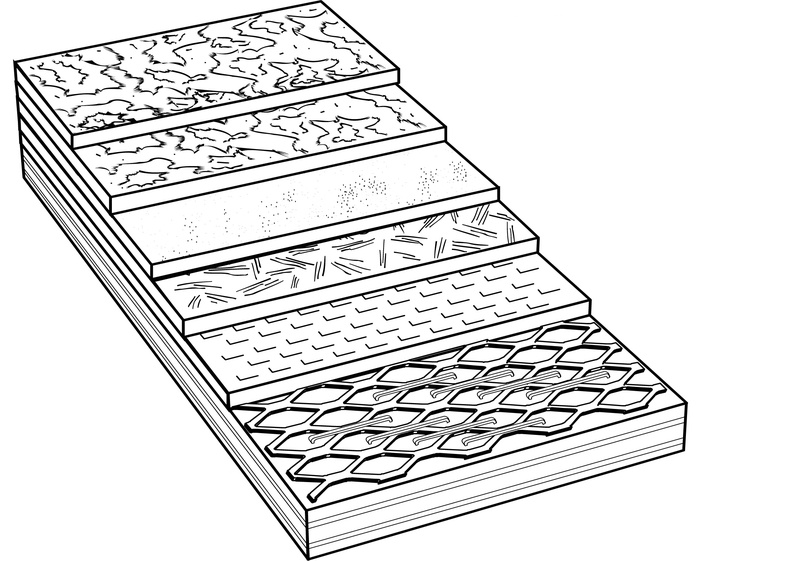 Our system is fully adhered and applied evenly over the entire substrate of your damaged deck in Laguna Hills. Prestige Decking in Laguna Hills will not leak, unpeel, break off, raise up, bubble or crack due to weather conditions or heavy use. It is practically maintenance free and cleans very easily. Prestige Deck Waterproofing in Laguna Hills use only the finest materials to make sure your Laguna Hills deck is tough yet flexible enough to prevent cracking. Using Prestige will improve and protect the value of your home. Our installation technique is suitable for most residential and commercial decks. We install directly over a wood sub-floor or existing concrete, using a high quality deck waterproofing system, providing a large range of colors and textures to choose from (over 45 different color texture combinations). 2. Apply polymer based concrete over metal lathe for a solid waterproof foundation. 3. Roll out ¾ ounce cloth fiberglass and carefully fit around edges, drains, steps and posts. 4. Generously apply Bonder 480 acrylic resin over ¾ ounce cloth fiberglass, saturating into the polymer based concrete, creating a waterproof seal. 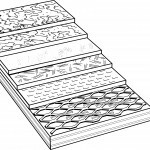 This step sets us apart from the other decking companies. 5. Distribute a second layer of polymer modified concrete for extra strength and flexibility. 6. Apply your choice of texture coat or smooth finish. 7. Paint 2 coats of specialized water resistant sealer of your choice. With 16 different types of colors to choose from you can be sure your new deck coating in Laguna Hills will match your home. Each of the deck coating in Laguna Hills listed above complements one another to keep out water, making sure your deck and surrounding structure is never in jeopardy. Prestige in Laguna Hills believes in toughness and beauty, along with the highest quality products and installation. All our deck coating projects can withstand even the highest areas of foot traffic. If you have any questions, would like us to inspect your damaged deck, or build you a new one, please do not hesitate to call for a free consultation and estimate.